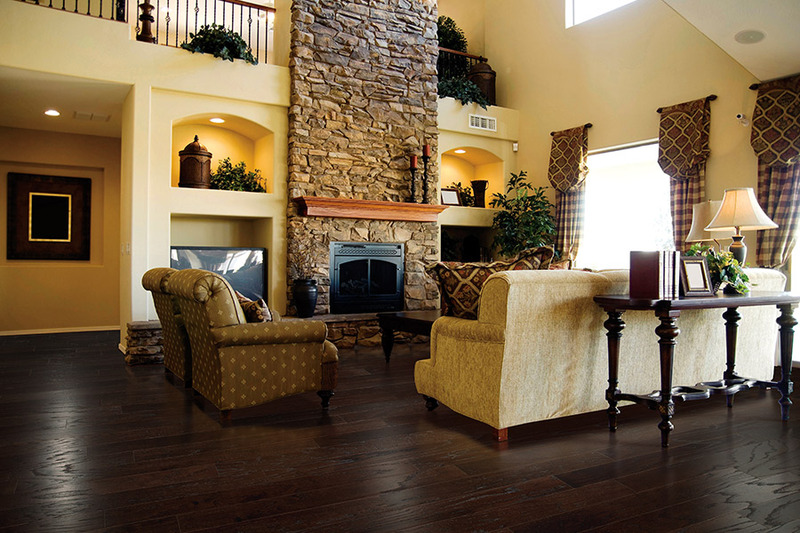 For centuries, homeowners have turned to hardwood flooring again and again. They know that the durability and lifespan of this floor covering are well worth the investment that actually saves money the longer you have it in place. 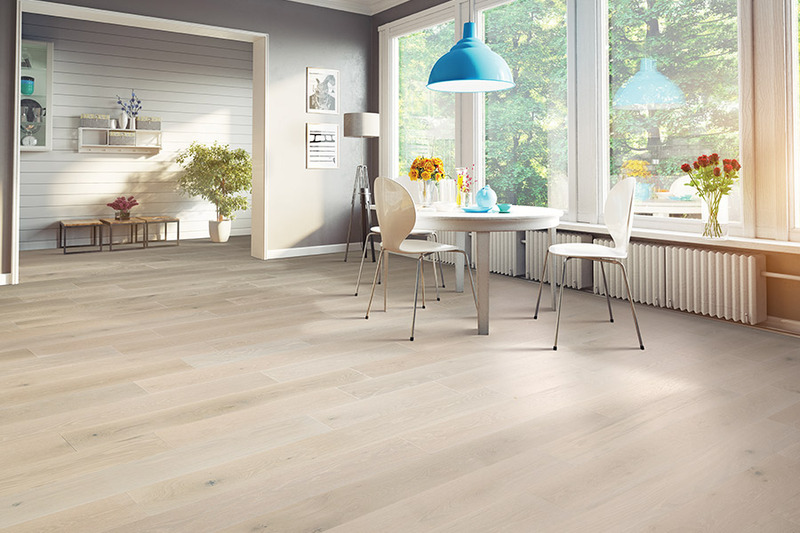 In fact, it could be the last flooring you ever have installed, no matter how long you intend on staying in your home. Port Jeff Custom Carpet & Flooring has spent more than 30 years making sure our customer's needs are met. The residents of Long Island, Jefferson Station, Terryville, and Mt. Sinai already call our Port Jefferson Station, NY showroom home to all their flooring needs. Offering quality products, tailored to fit any budget, and services you can really trust, we look forward to serving you as well. Give us the opportunity to earn your business by visiting us at your convenience. 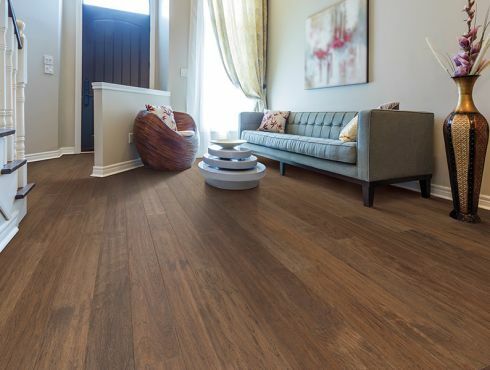 Nothing looks quite like real, solid hardwood flooring. The elegance creates the appeal of a high end living space, while spaciousness and warmth are added features you’ll enjoy. The best part is that these floors fit in with almost every decor scheme, no matter how minimal or extravagant. 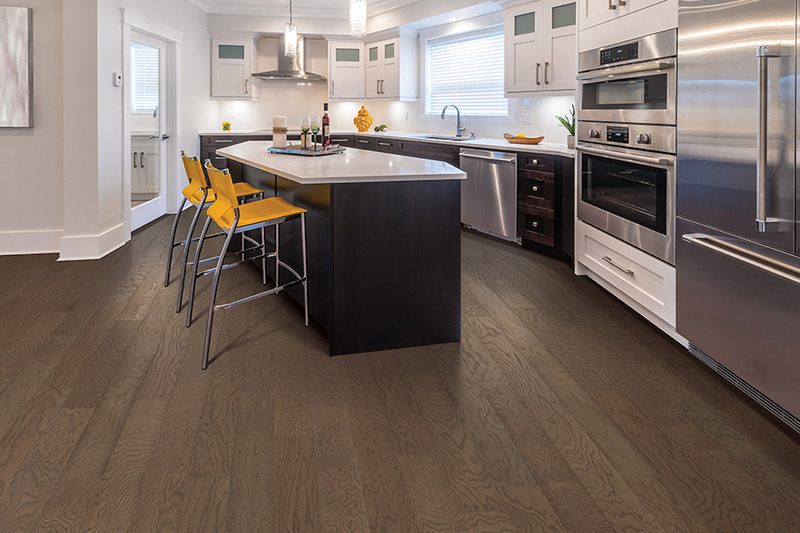 You’ll soon see why homeowners enjoy this floor covering. The investment you make in hardwood floors goes further than the amazing life span it offers. 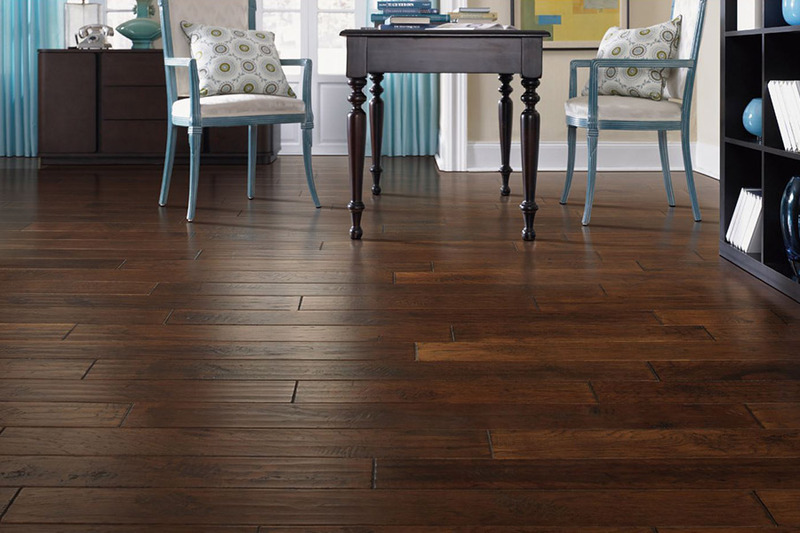 In the event that you decide to sell your home, these floors will being a higher sale price than homes without them. 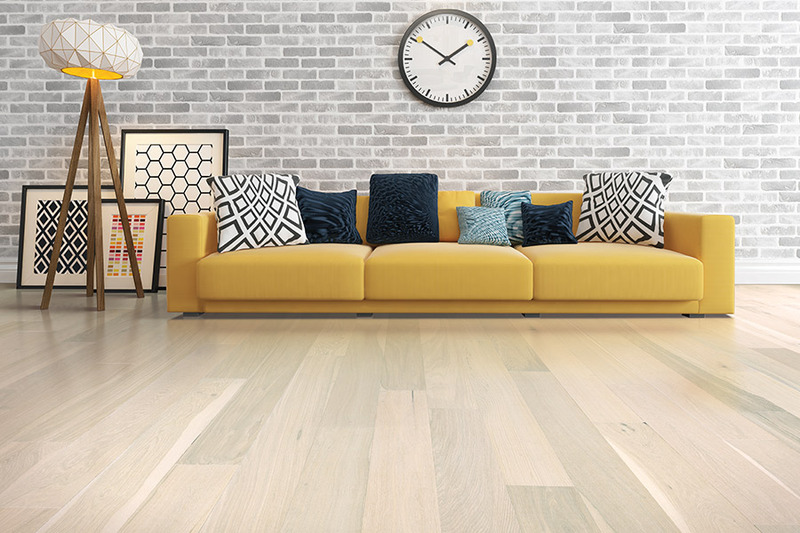 The fact is, when homeowners are looking for a new home, hardwood floors are nearly irresistible. They’re already in place, and they know they’re likely to never need to replace them. 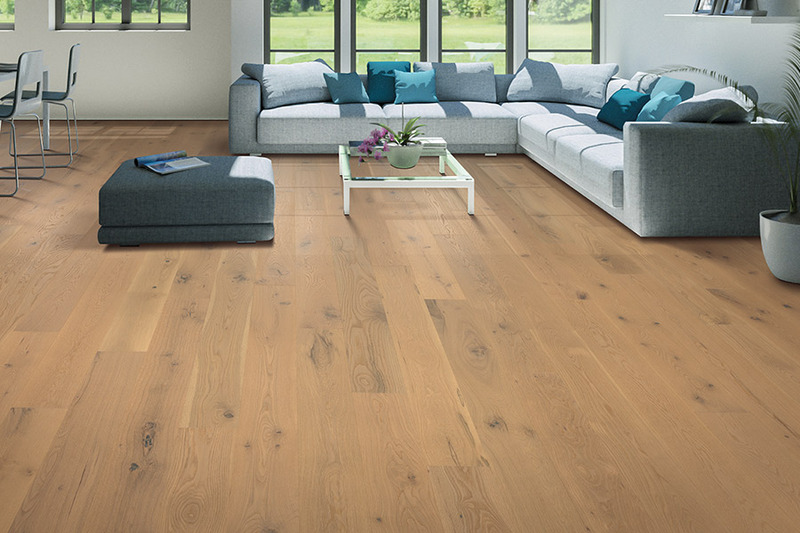 For strength and durability, it’s hard to beat wood floors. Kiln dried wood that is installed and finished correctly can endure a great amount of foot traffic, standing up to some of the most intense wear and tear out there. In the event that your floors do finally begin to show signs of aging, you have the opportunity to refinish them. This process strips away the layer of wood that contains the damage, bringing your floors back to a like new finish in no time at all. What’s more, this process can be repeated several times over the life of your flooring. When it’s time to refinish, you can even opt to change your stain color and finish, to match any updated decor trends you might have in place.